The Parks Alliance has long called for studies into green prescribing and the benefits that urban parks and green spaces have on public health. 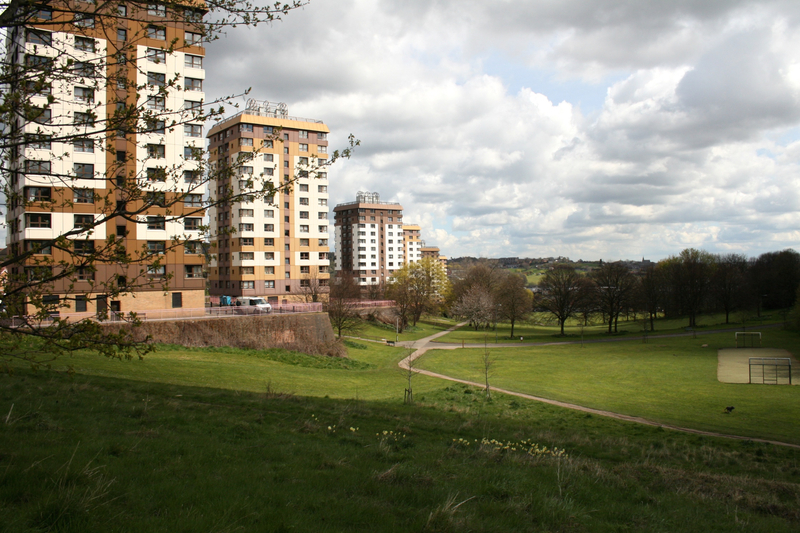 We are pleased to see that the Department of Landscape at Sheffield University has been awarded £1.3m for new research to understand how parks and green spaces throughout Sheffield affect the health and wellbeing of residents in a bid to improve the quality of natural spaces available in cities. 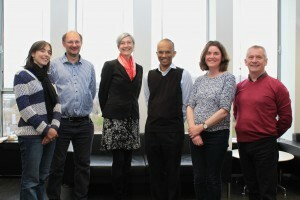 The Improving Wellbeing through Urban Nature (IWUN) project has been awarded £1.3m from the Natural Environment Research Council (NERC) to study how people from different neighbourhoods across Sheffield use local parks and how the quality and quantity of available green space impacts their health. 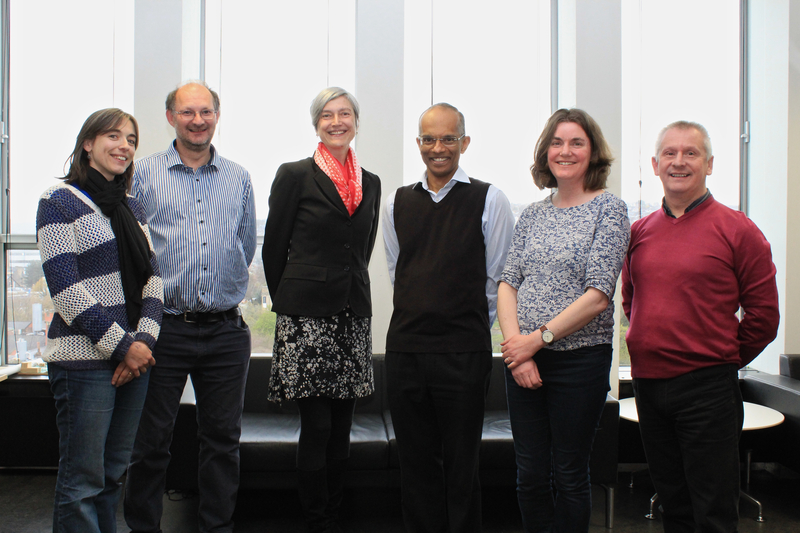 The project, which is being led by the University of Sheffield’s Department of Landscape, brings academics from four universities together with the Wildlife Trusts, Recovery Enterprises and the Centre for Sustainable Healthcare. The three-year study aims to promote the creation of well-designed urban green spaces as cost effective ways to boost mental and physical health in the context of public sector spending cuts. Although it is already well known that spending time in natural spaces is good for people, the project will investigate which particular features of green space – their design, location, biodiversity or other features – boost people’s health and personal enjoyment. The researchers plan to develop a smartphone app to record how people interact with their local parks and green spaces. They are keen to understand the ways in which this is influenced by personal differences such as people’s culture, age and social and economic circumstances. To determine the ways in which natural environments could play a significant part in the UK’s future healthcare arrangements, the project will also develop a method to measure their cost-effectiveness. 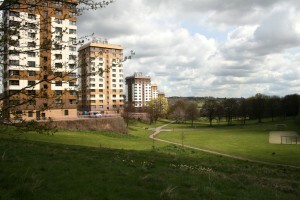 The researchers, from the University of Sheffield, University of Derby, Heriot-Watt University and University of Cardiff will work with the Wildlife Trusts, Recovery Enterprises and the Centre for Sustainable Healthcare to influence policy makers and designers, to improve the quality and management of urban green spaces and ensure that residents all over cities are able to benefit from urban nature. The IWUN project will start on 1 June 2016 and has been funded by the Natural Environment Research Council for three years.